First look at the upcoming TV adaptation of Stephen King's smoggy story. 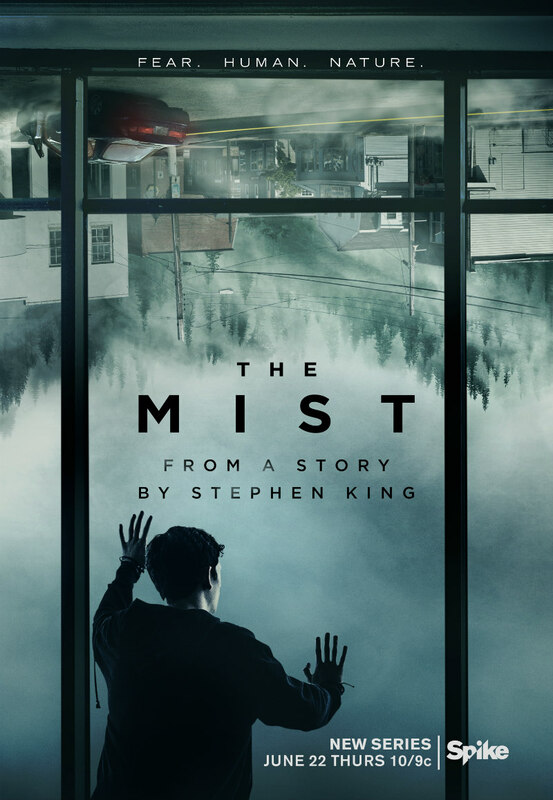 Stephen King's The Mist has previously been filmed for the big screen by Frank Darabont in 2008, and now it comes to living rooms courtesy of a new series from Spike TV. The single location premise of the original story has been ditched for this reboot, opening up the drama to cover various locations in a small town. 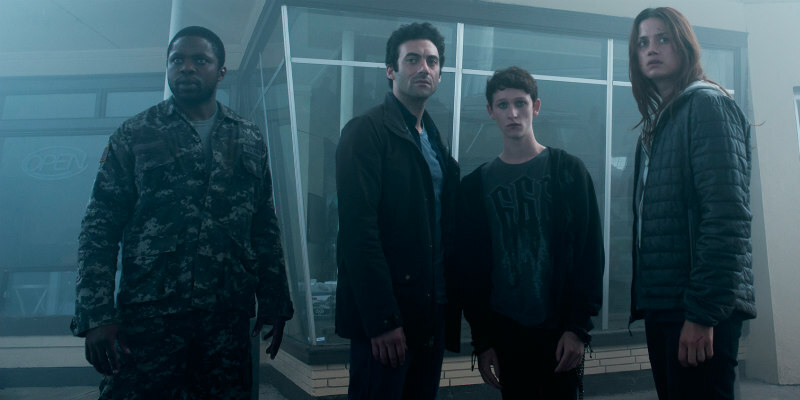 The series debuts in the US on June 22nd.